The Times-Colonist reports on Victoria-based SendtoNews. 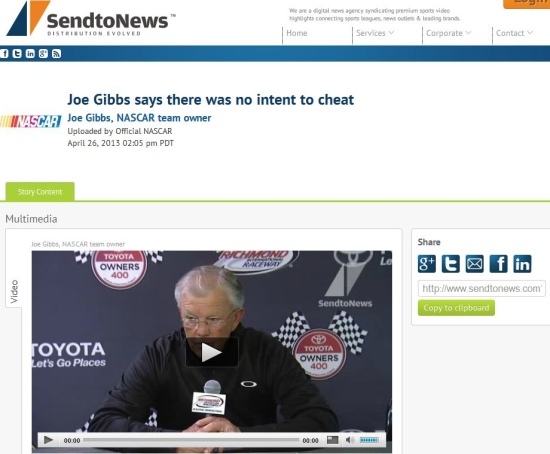 The three-year-old company has announced a deal with NASCAR for the exclusive rights to distribute online video highlights of races. Happy 10th birthday to InLight Entertainment – the developer of children’s computer games. CTV profiled the Bastion Square-based company last night. If you are a parent, then your kids are probably playing their games. If you are operating a website that depends on heavy internet traffic, then the speed your pages load are pretty important. Keynote recently conducted research into page load speed at 47 online retailers. Guess what? 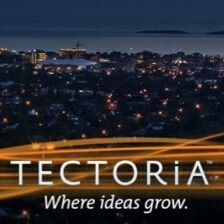 A Victoria-based technology company was ranked No.1. One of the more interesting stories from the past few weeks is Indochino.com raising $13 million in a second round of funding. Indochino is an online menswear retailer, best known for custom suits, that was founded by two graduates of the University of Victoria, Kyle Vucko (CEO) and Heikal Gani (CEO). Founded in 2007, Indochino now has 55 employees in Vancouver and Shanghai, China. That’s steady growth after raising $4 million in funding in 2011. Coming up with a business idea is one thing, mastering the technology is a second but these young entrepreneurs (they have the former president and COO of Yahoo on their board) are ensuring their young business is well funded to help maintain the growth. If you are really into particle physics, then the University of Victoria physicist Michel Lefebvre is giving a talk about the quest to discover the Higgs particle at the Large Hadron Collider, which lies buried beneath the French/Swiss border near Geneva. The talk takes place at UVic’s David Lam Auditorium in the MacLaurin Building on 9 April at 7pm. It’s free. According to the UVic website…. Prof. Lefebvre’s research focuses on hadron collider physics. 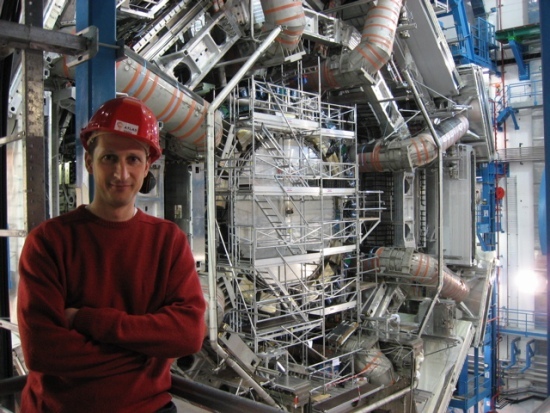 Following activities in the UA2 experiment at CERN’s proton-antiproton collider, he acted as founding spokesperson of the ATLAS Canada Collaboration in 1992. The ATLAS detector is currently studying proton-proton collisions at the energy frontier, at the Large Hadron Collider at CERN; The discovery of a new particle has been announced on July 4th 2012.